We provide a first class Chauffeur Driven Service for all occasions, such as Weddings, Proms, Anniversaries, Sporting Hospitality. As well as this all our cars are kept to the highest standard, Mercedes S Class LWB, Mercedes E Class, Audi A8L & BMW 7. For larger parties we can supply Mercedes V Class or VW Caravelle. AEW Executive Travel is a well established company based in Livingston, West Lothian. With over 13 years experience we have built up a reputation for luxury, reliability, professionalism and care, with the emphasis on a quality service. Your Wedding Day is the most special day and we understand how much time and effort is put into planning every detail. With fully uniformed professional chauffeurs AEW Executive Travel will ensure your big day starts perfectly, in style and in comfort. Our Wedding Cars are immaculately prepared with white flowers and dressed with ribbons in the colour of your choice. We will work with your photographer to capture your arrival and departure. We require a £50 deposit per car at the time of booking. We welcome enquiries throughout Scotland and also offer a wide range of services from Weddings to Corporate Chauffeur Driven Service. Need a Chauffeur for an Airport Transfer? Call us now at AEW Chauffeur Services and we will do everything possible to make your journey an enjoyable experience. All of our professional chauffeurs provide the most reliable and convenient airport transfer service, for business and private travel. Our luxurious vehicles are always in immaculate condition. Travel in style with AEW Executive chauffeurs. We offer a luxury chauffeur service to get you where you want to go. 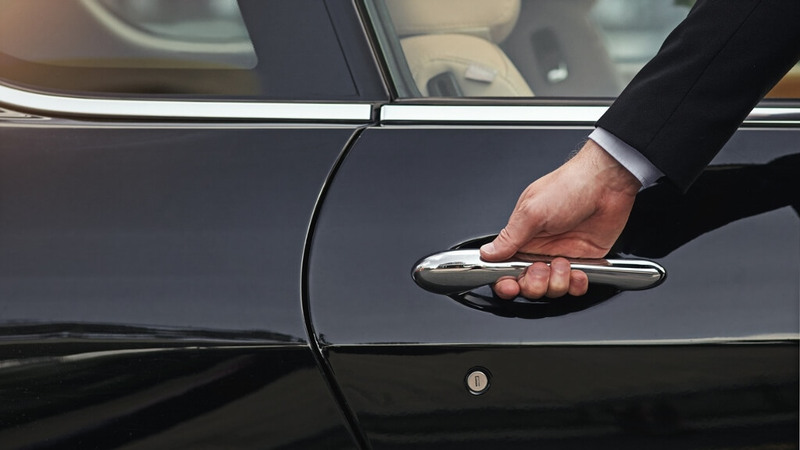 With one of our Executive Chauffeurs you will arrive on time and feeling at ease after a carefree journey. When you have important clients arriving for a meeting we can provide a personalised meet and greet service. 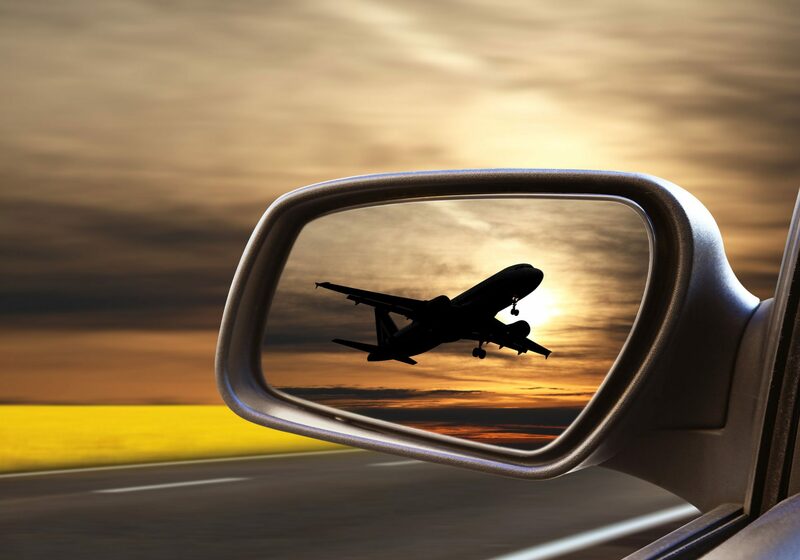 Your chauffeur will meet you at arrivals either domestic or International at the airport. He or she will offer to assist with luggage to be carried and loaded into the vehicle. Several business meetings in one day throughout the country. You and your guests will be treated to a luxury trip in our Silver Mercedes S-Class LWB or Mercedes V Class for larger parties. 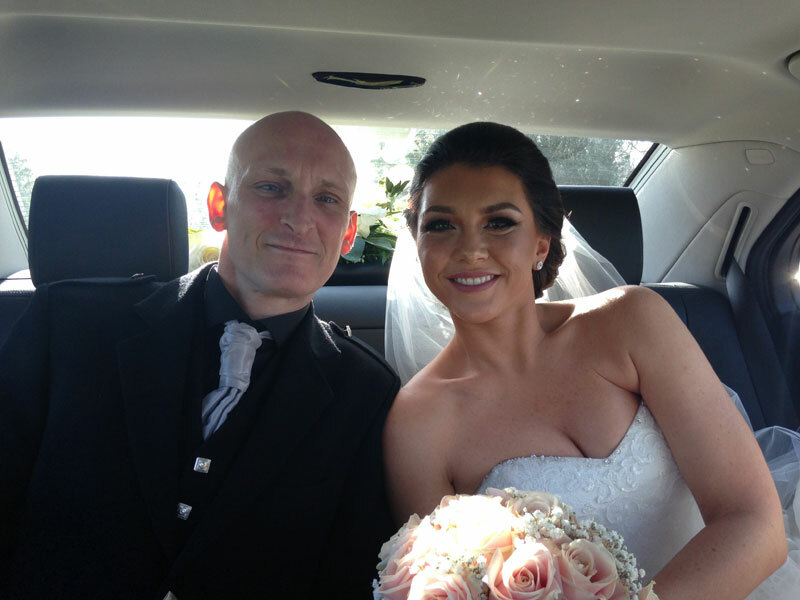 We are confident that you will receive a 1st Class service with quality vehicles and chauffeurs. Next time you are organising a special occasion book AEW Executive Travel/ Chauffeur Services. AEW Executive Travel can provide chauffeured vehicles for all sporting occasions. We can accommodate up to 7 passengers in our Mercedes V Class’s or our Executive Saloon’s will cater up to 4 people. We provide a meet & greet service as standard at Edinburgh,Prestwick International or Glasgow Airport.